If you are having log-in issues, you can utilize the forgot password link to reset the password on the account. Follow the steps below to complete a reset. 1. Go to www.sendoutcards.com to view the log-in screen. 2. 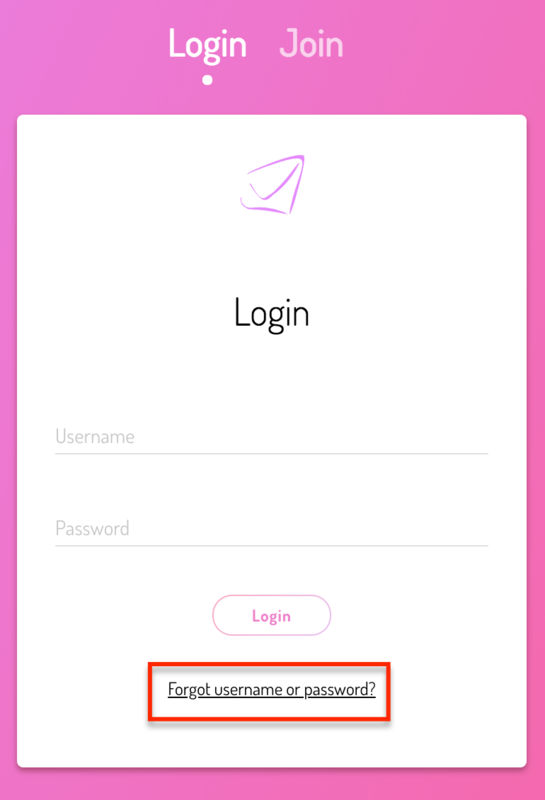 Locate the Forget Username or Password link, located at the bottom of the log-in screen. 3. Clicking the link will prompt you to enter the email address associated with your account. Enter the email then click on the Send Link button. An email will be sent to the email on file with further log-in instructions. If you do not receive an email, or do not have access to the email address you had on file, please feel free to contact us by phone at 801-463-3800 or send us a message, using the message icon in the lower right corner.